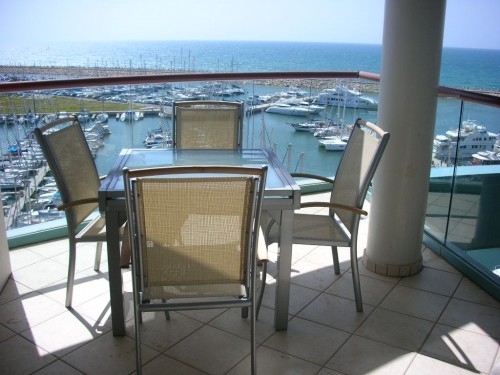 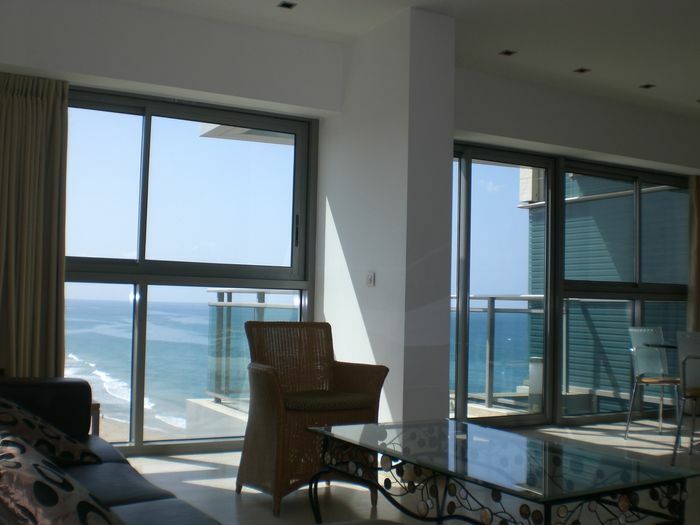 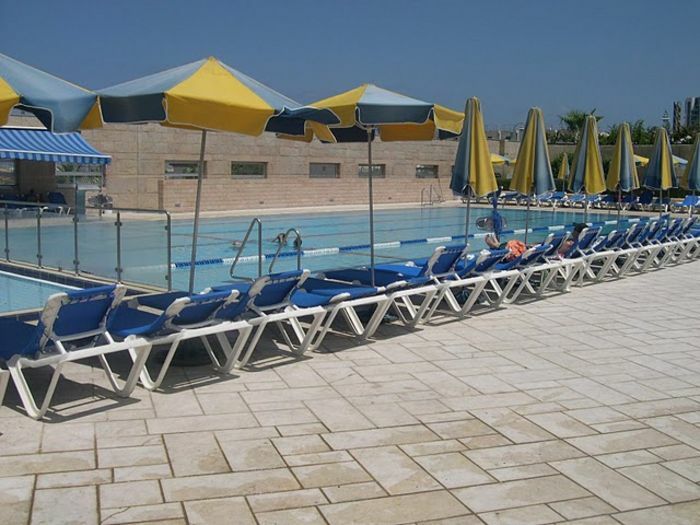 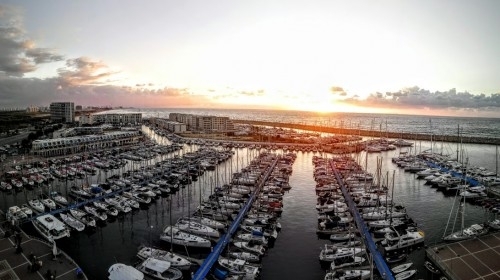 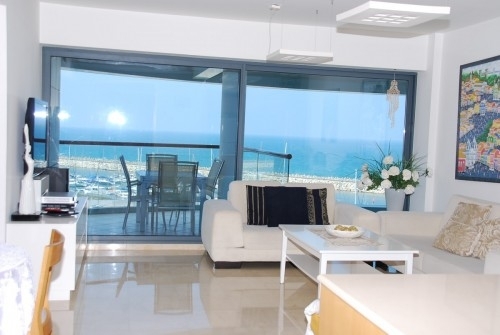 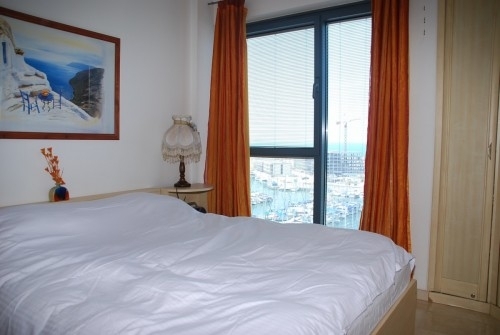 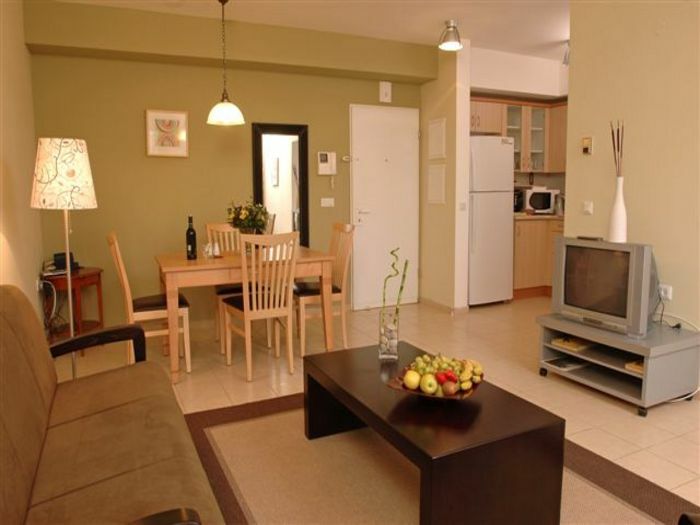 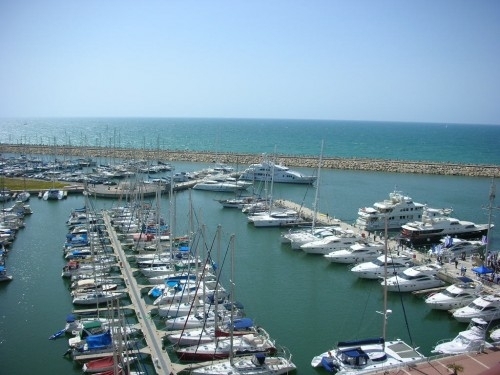 Search 6 Herzliya private beach vacation rental ocean view homes and beachfront condos in Herzliya, Israel. 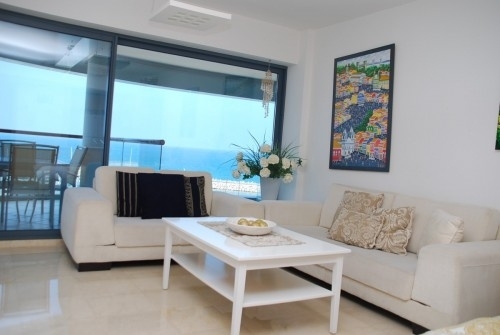 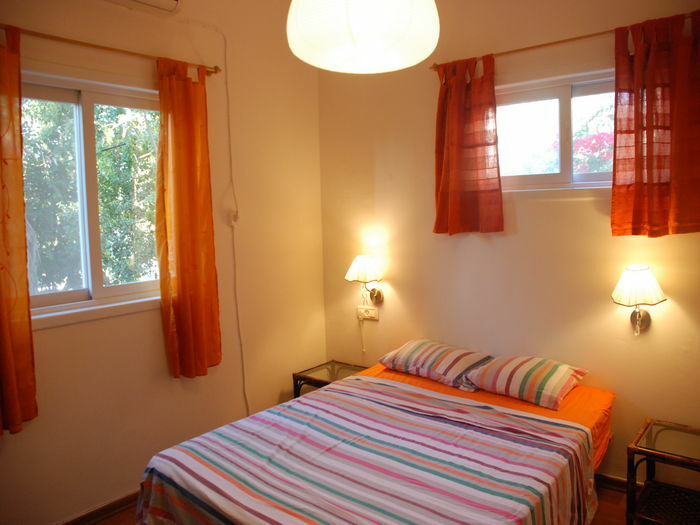 One Bedroom Apartment, 1 Minute Walk from the Beach. 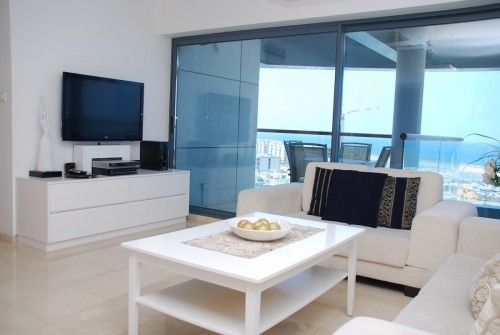 Currently displaying listings 1 through 6 of 6 listings.